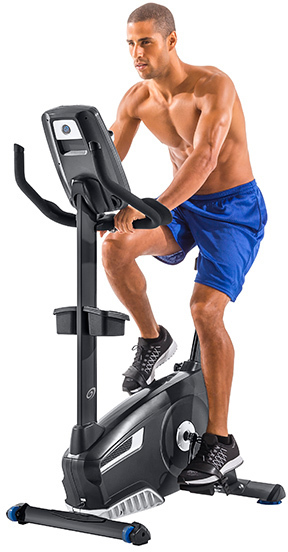 Nautilus is the gold standard in fitness and widely considered the founder of the modern commercial gym. 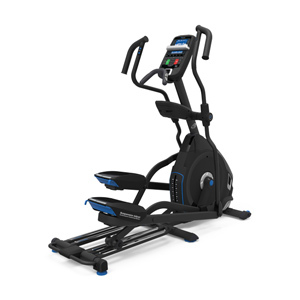 In 1970, Nautilus revolutionized fitness, incorporating its Nautilus cam design across a wide range of circuit training equipment. 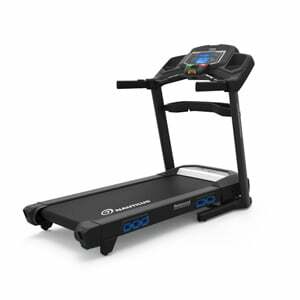 Today, Nautilus serves consumers via retail, carrying on its tradition of excellence by producing cardio and strength solutions for the home. Nautilus is all about performance. 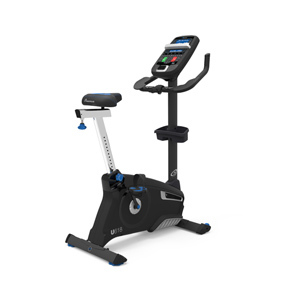 Comprised of a full suite of cardio equipment for intense cross-training, running or biking, Nautilus is the clear choice for determined athletes who train, track and achieve at a higher level and expect their equipment to do the same. 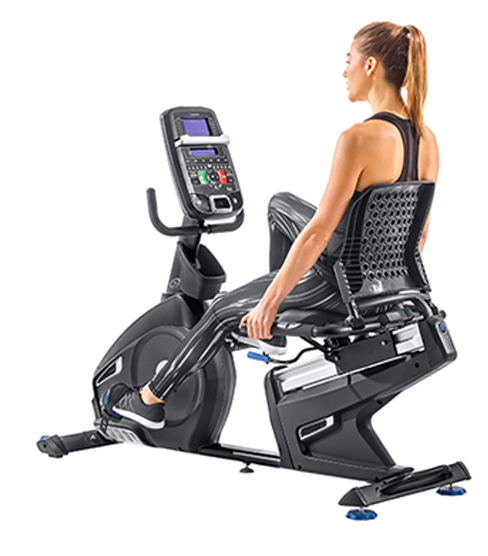 By embodying everything the serious competitor is seeking from an at-home cardio regimen, Nautilus actively challenges you to achieve your personal best. 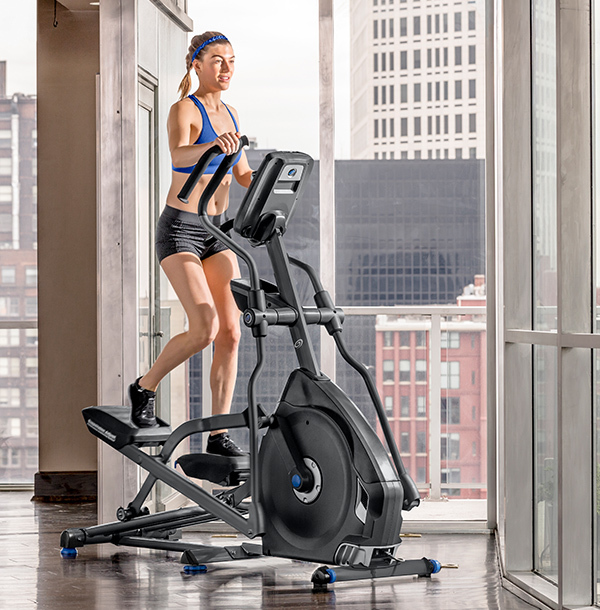 Training at home doesn’t mean training alone. Nautilus helps you find your edge by connecting you to your personal data, workout stats, virtual coaches, training buddies—even running and cycling tracks around the world. Our apps virtually put a personal fitness coach by your side, keeping you honest with your metrics and high-fiving your results. 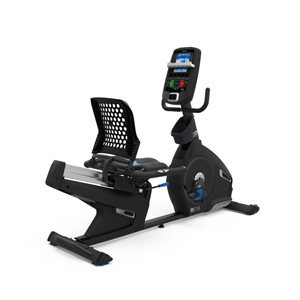 Step up your game, hit your stride and push your limits with Nautilus.